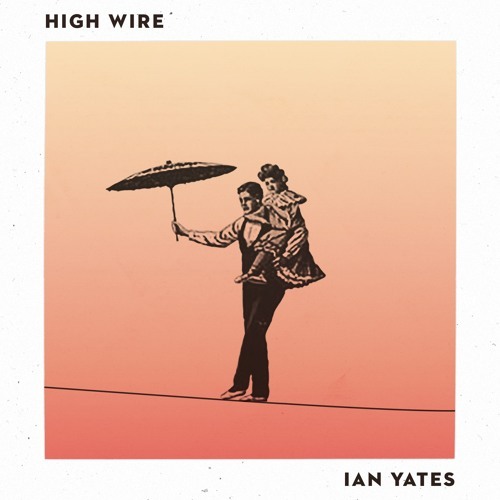 ‘High Wire’ is the first single from Ian’s highly anticipated fourth album ‘Awaken To Love’ Written with Nick Herbert (God’s Great Dance Floor, Jesus Saves) ‘High Wire’ is a song about trusting God in the unknown. Life can throw us challenges. As we go for all that we believe God has called us to it can sometimes feel like we are walking a high wire. Yet we can trust that He will catch us. He is always holding onto us. Blending the intimate and epic ‘High Wire’ is an emotional and passionate response to knowing God will never let us go. Available for download May 13th Credits: Production / Engineer: Trevor Michael (Martin Smith, Matt Redman, Tree63) Bass: Simon Francis (Ellie Goulding, The Pierces) Drums: Paul Evans (Delirious, Tim Hughes, Cathy Burton) Guitars: Jonny Bird (Martin Smith, Matt Redman) Awaken To Love Ian’s new album ‘Awaken To Love’ will be released September 15th.